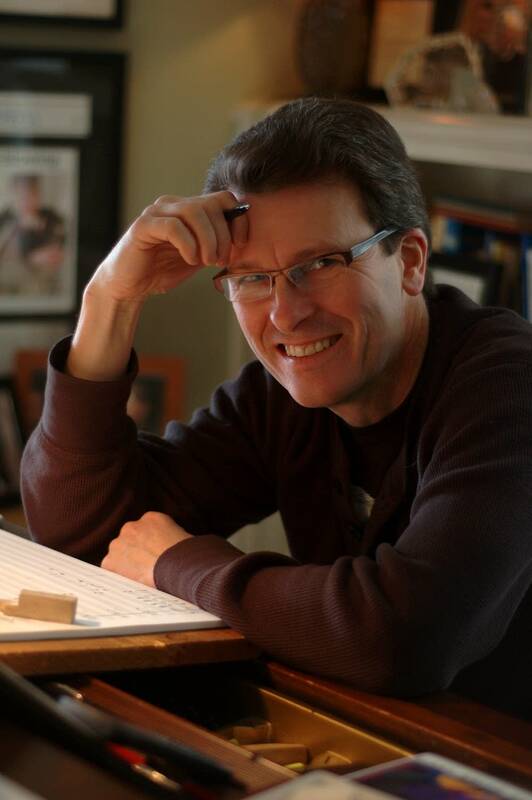 Stephen Paulus was among Minnesota's leading classical composers. He wrote hundreds of works, including nearly 60 orchestral scores, 10 operas, and 150 choral pieces  dozens of which were written for the Dale Warland Singers to premiere at Christmas time. He came to understand this virtuoso 40-voice choir as a kind of "instrument" like a great violin or organ. He wrote with intimate knowledge and affection for its many strengths. Dale Warland gathered his favorite Paulus creations for Christmas and came to our studios to honor and celebrate his friend.